We all know the book: it’s been hailed as one of the most important documents on how the world economy works, or doesn’t work, and it’s been a colossal bestseller since it first appeared in 2014, with more than 1.5 million copies sold. Thomas Piketty’s Capital in the Twenty-First Century makes a powerful case that wealth, and accumulated wealth, tends to stay where it lands: and with the passage of time, just gets bigger…and bigger. But how many of us who bought or borrowed the book—or even, perhaps, reviewed it—have read more than a fraction of its 696 pages? How many more shuddered at the thought of committing $40 to such a venture? And how many of Piketty’s groundshaking concepts have gone unappreciated, all for want of intellectual stamina? Deliverance is at hand in the form of Pocket Piketty, written in clear and accessible prose by an experienced economist and teacher–and one whose work was relied on by Piketty for his masterpiece. 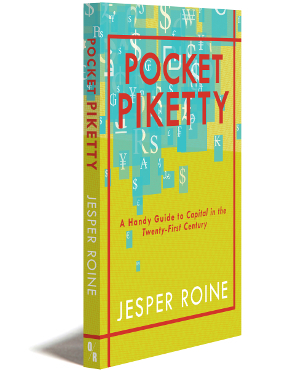 In this handy and slim volume, Jesper Roine explains all things Piketty. Does capitalism have a natural tendency to reinforce differences in people’s income and wealth? Or is it perhaps the other way around—initial differences become smaller as the economy develops? If either tendency exists, has it varied between societies and over time? To what extent does the answer depend on the way the economy is organized? How do these economic relationships relate to our views on fairness and meritocracy? Classic theories from Ricardo to Marx to Kuznets have all dealt with this broad subject: the relationship between economic growth and the distribution of the gains from this development within the population. 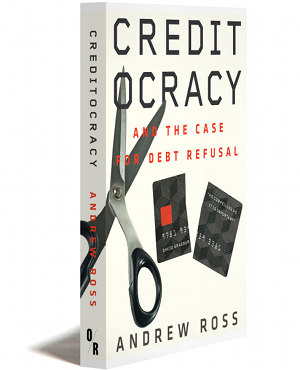 This is also the focus of Thomas Piketty’s book Capital in the Twenty-First Century. The big difference is, in contrast to its predecessors, Piketty’s book is not just a theory about how the economy works, but a theory based on facts about income and wealth distribution over the entire 20th century and on the relationship between capital and income all the way back to the 18th century. The reason Thomas Piketty was the first to formulate a theory on the basis of such facts is that our knowledge of these conditions is largely new. Much of this new knowledge has come out of research to which Thomas Piketty devoted himself over the past fifteen years. Increased knowledge does not automatically mean the theory presented by Thomas Piketty in his book must be true. Like all theories, his was based on assumptions open to debate and challenge. It is also possible that, like so many of his predecessors, he was wrong in his predictions about the future—something he repeatedly emphasized in the book. This does not make Capital in the Twenty-First Century any less important, and it certainly does not diminish his research contributions. We now know more about key relationships in the economy, and in particular much more about income and wealth distribution over time, than we did a decade ago, and much of this is thanks to Thomas Piketty. This work is divided into three parts. The first part gives a background by summarizing some of the research on which Thomas Piketty’s book Capital in the Twenty-First Century was based. The second (central) part is an attempt to summarize the book itself. The third is a short commentary on aspects of the on-going debate now about the merits and shortcomings of the book. Common to all three sections is the obvious fact that I am responsible for any errors, and above all for any misinterpretations of what Thomas Piketty has written. The parts differ, however, in that the first and last part contain my own view of the underlying research and debate surrounding Piketty’s book, while the second part is an attempt to summarize the content of the book objectively, free from any objections or reservations I might have. A summary would not be a summary if it included everything that appears in the text being summarized. This is particularly relevant here since, despite being 685 pages long (970 if you read the French original), much of Thomas Piketty’s book could already be described as a summary of the extensive research literature. To give a sense of proportion, Thomas Piketty’s book on top incomes in France from 1901–1998, which contributed only a small part of the factual substance in Capital in the Twenty-First Century runs to 807 pages. 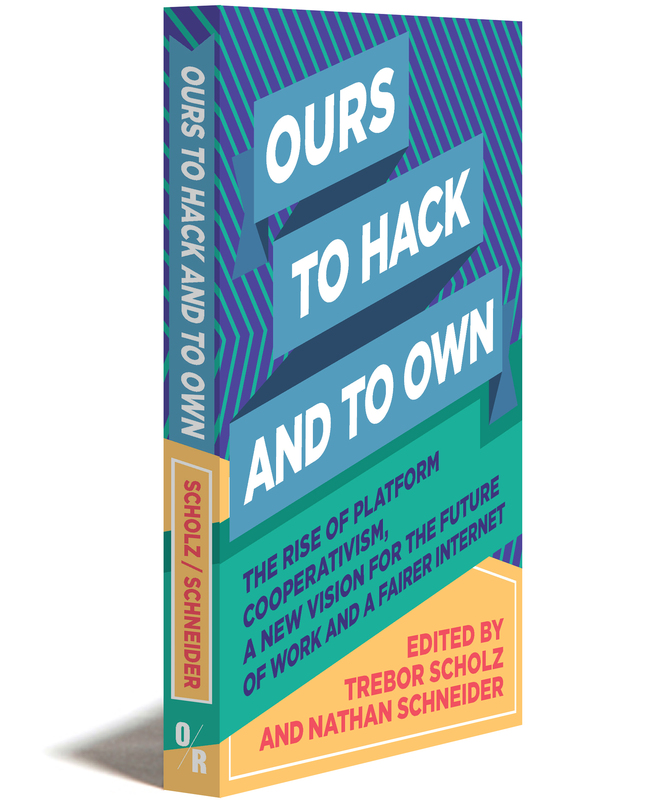 The two volumes on top incomes in 22 countries compiled by Anthony Atkinson and Thomas Piketty, which formed the basis for three of the book’s 16 chapters, are 604 and 776 pages long. With this in mind, it need hardly be said a summary of Capital in the Twenty-First Century can never be a substitute for reading the whole work in full.